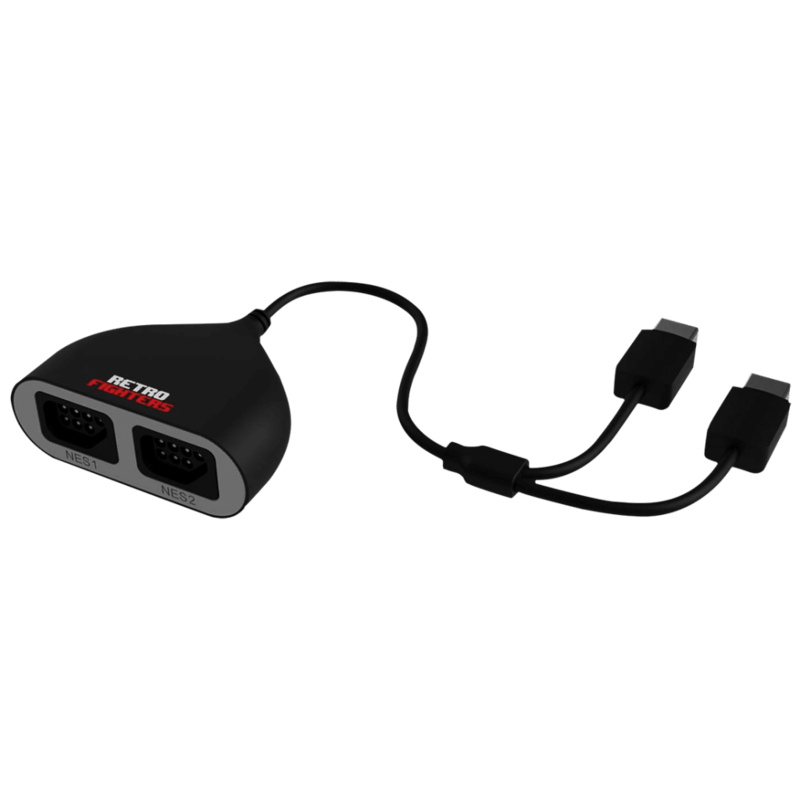 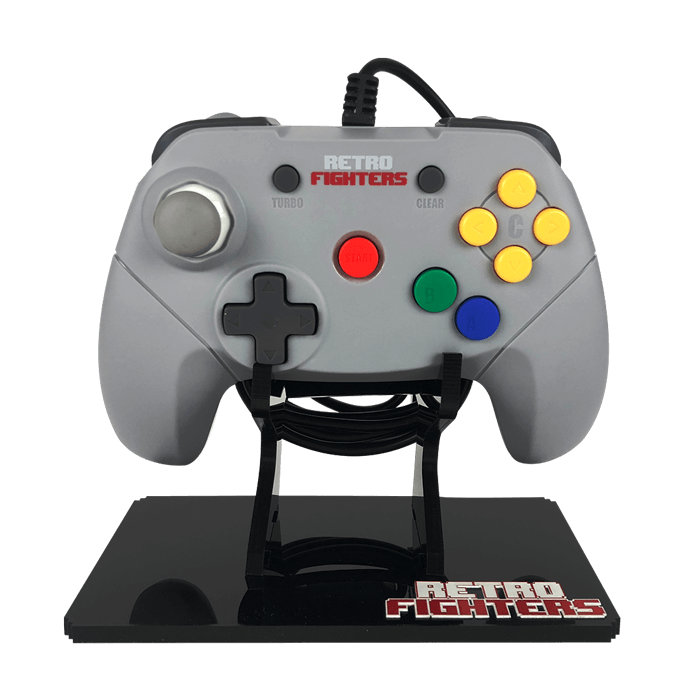 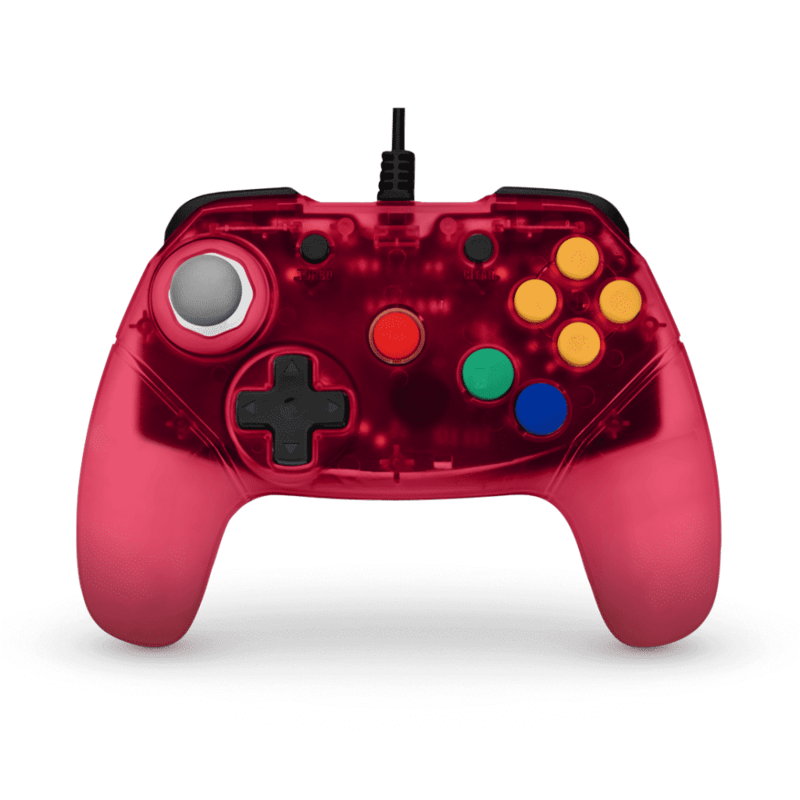 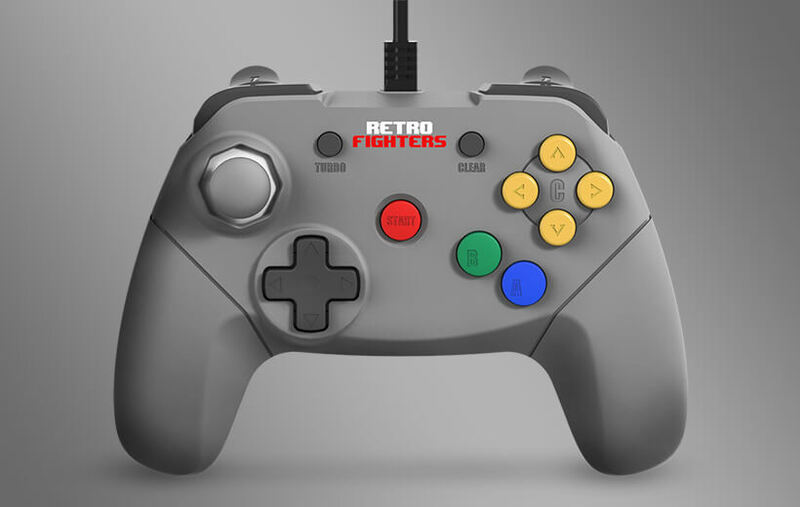 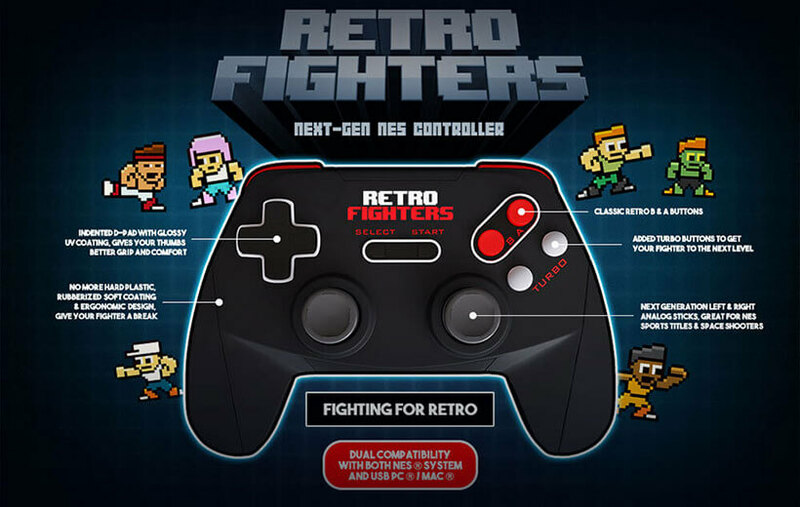 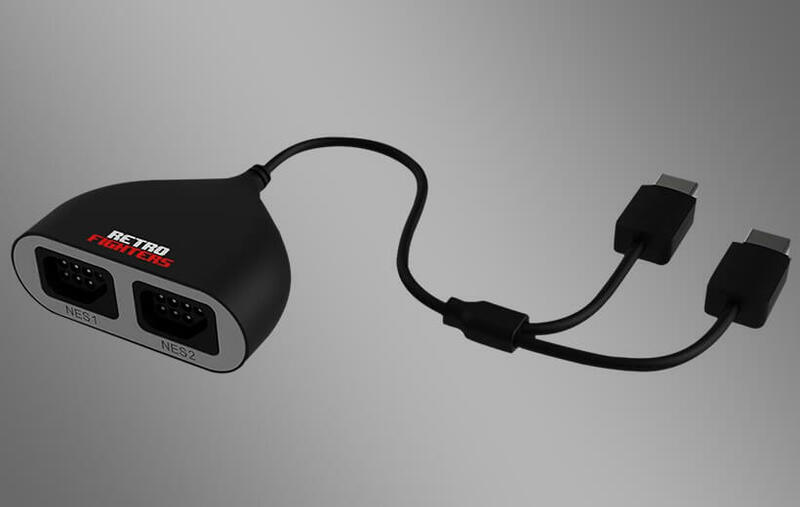 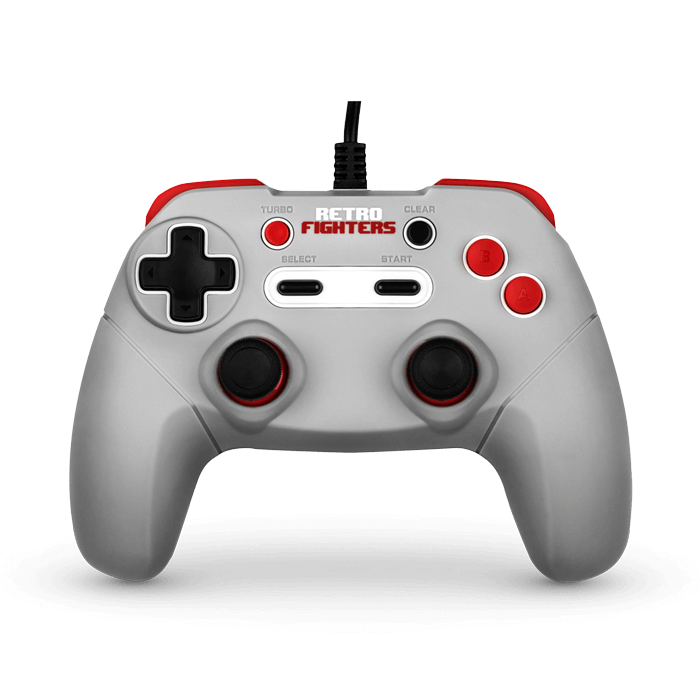 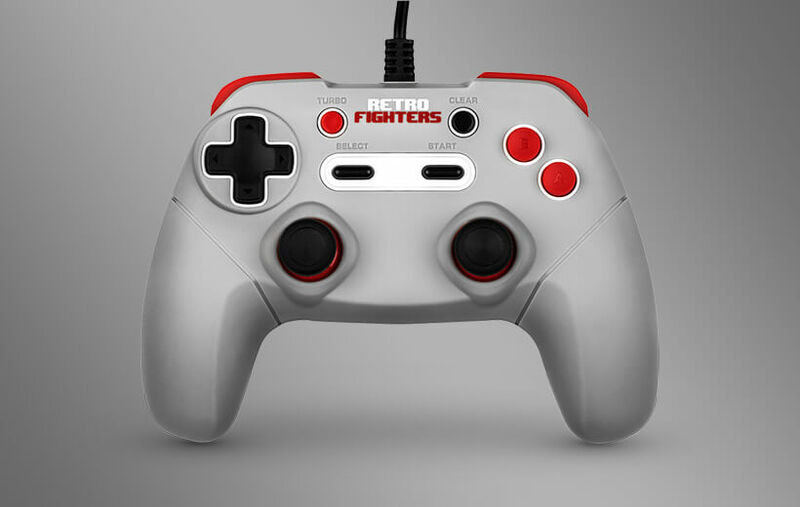 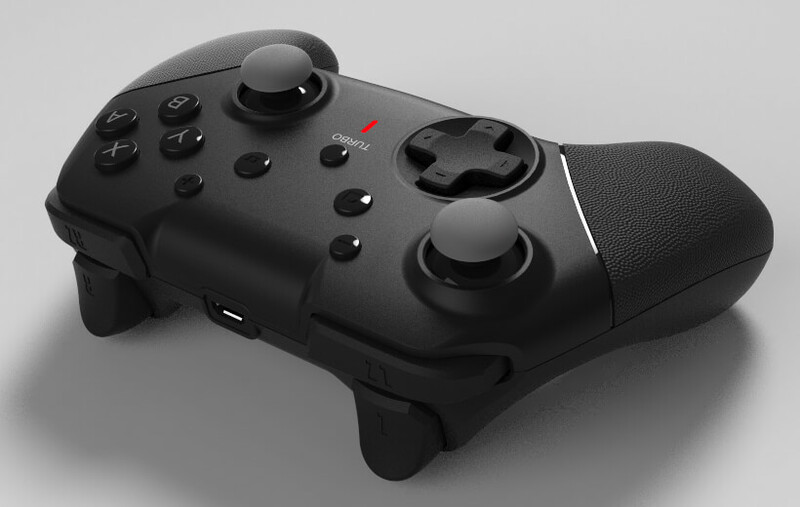 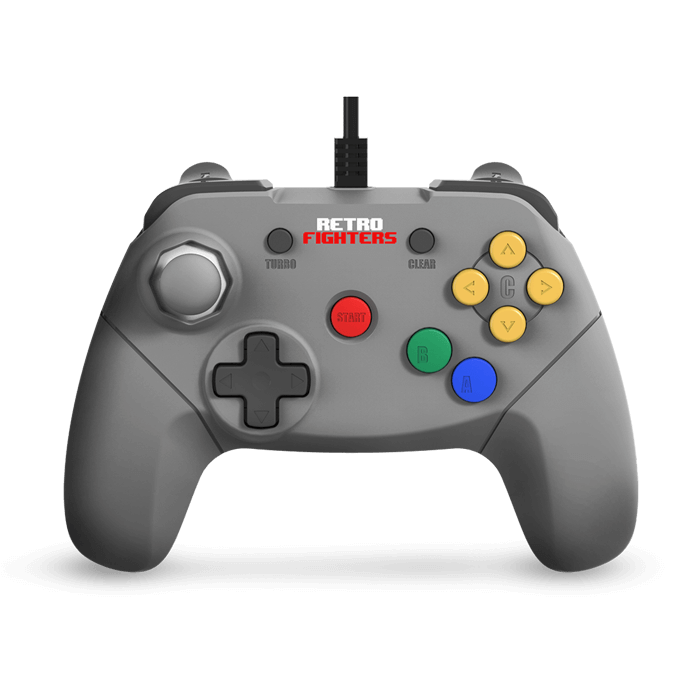 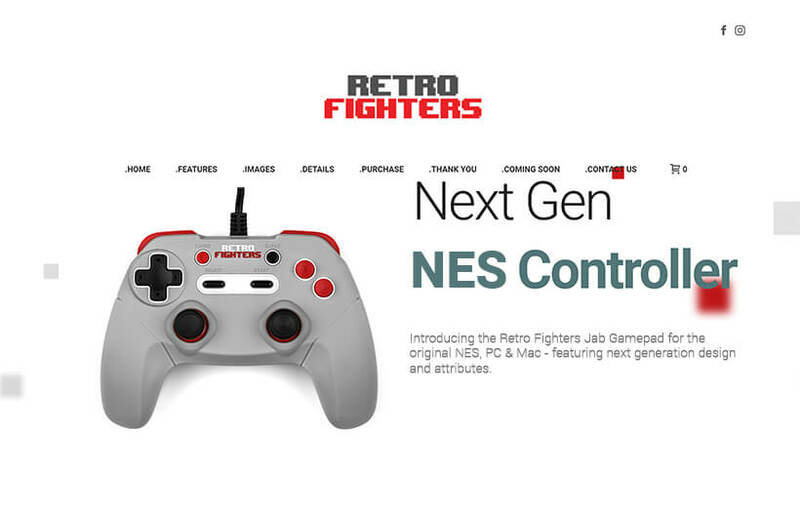 Due to popular demand from the retro gaming community and the success of our first controller, we decided to extend our controller lineup by creating a Next Gen Nintendo 64 controller. 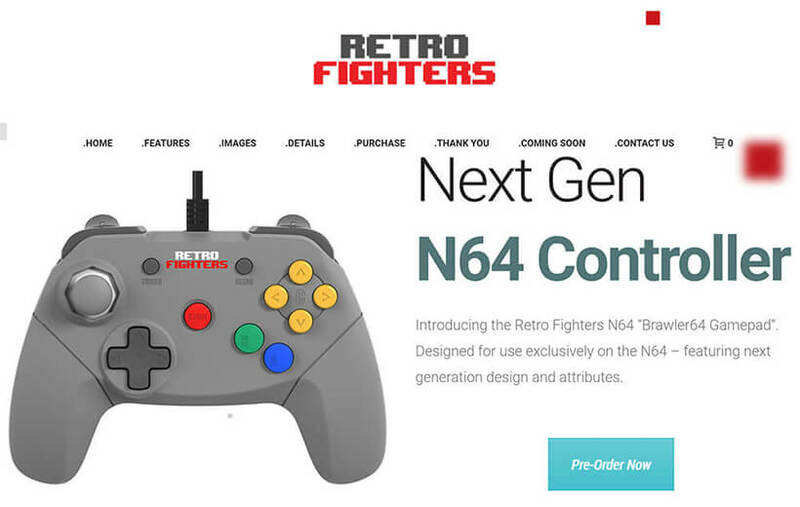 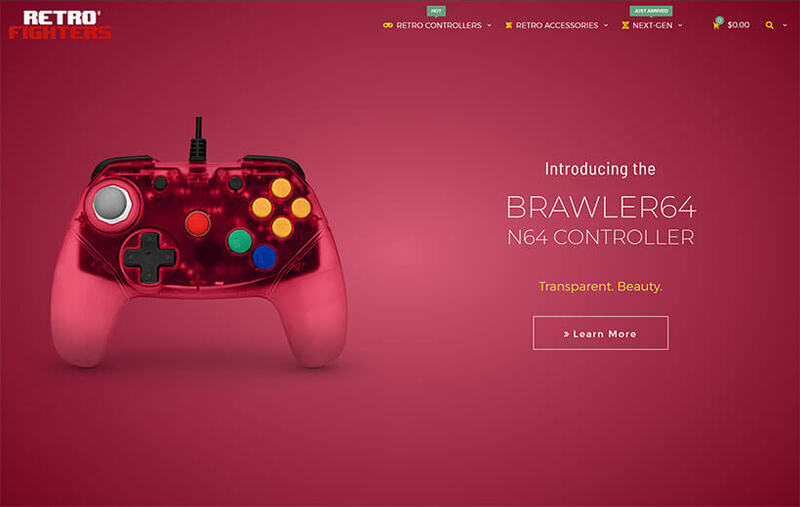 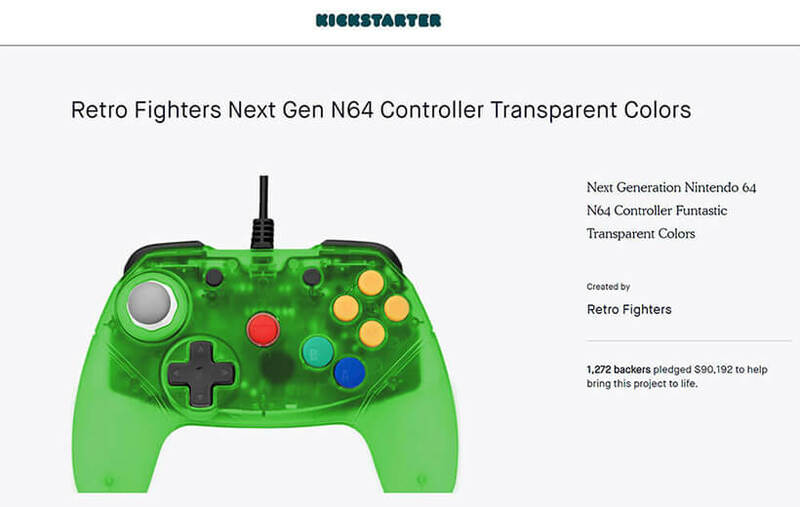 We launched a KickStarter campaign to help raise funding for the development of the Brawler64 next generation N64 controller. 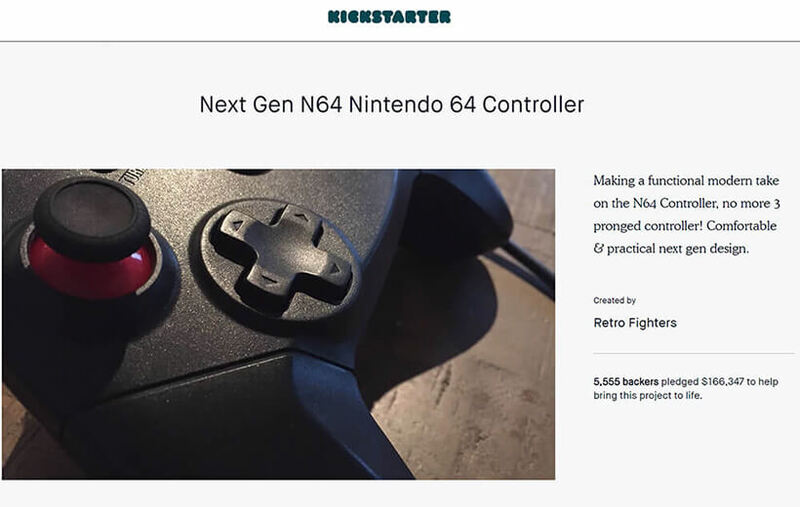 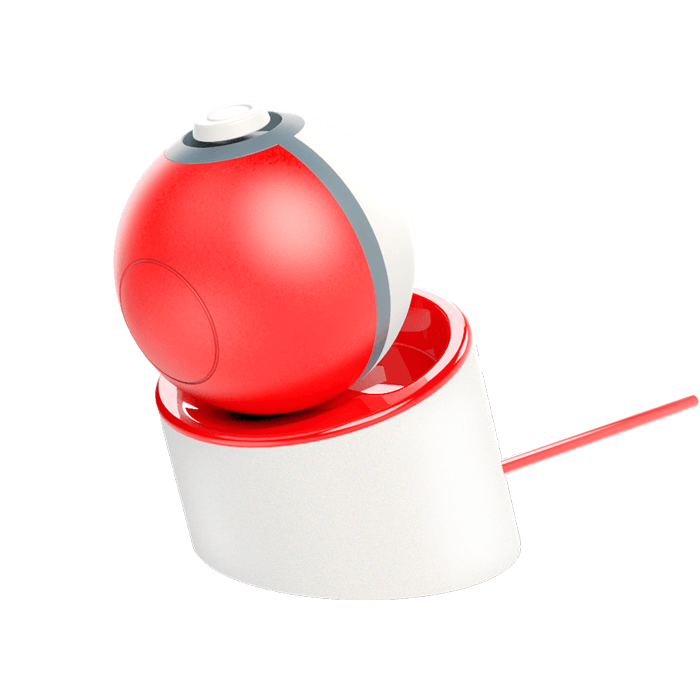 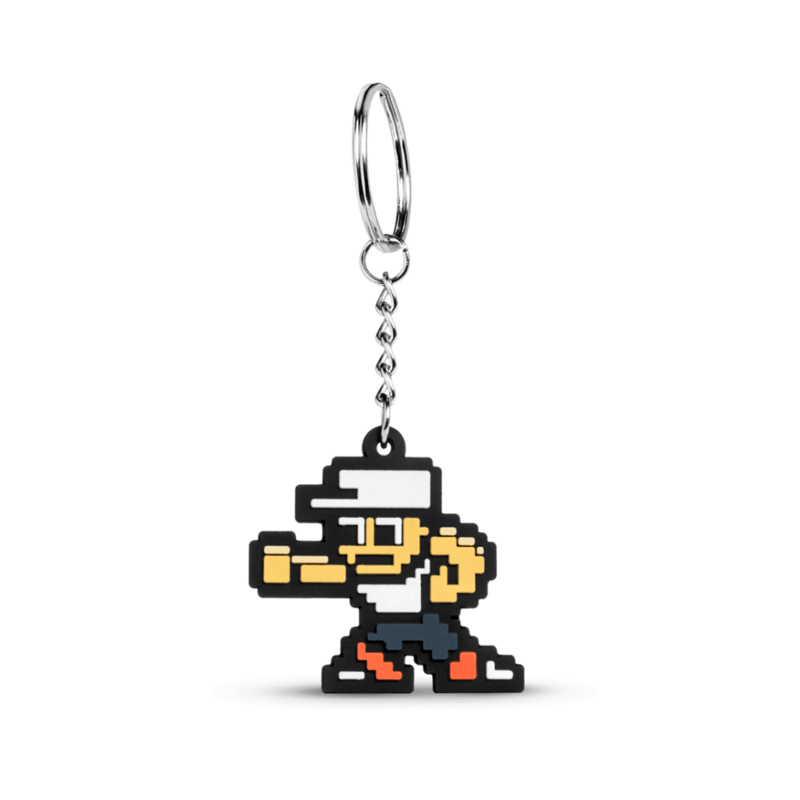 Thanks to the generous contribution from 5,555 backers, we were able to raise over $165k in funding!